What is one of the key anti-ageing superfood ingredients for your skin? Peptides are not new to the world of skincare, but they are certainly one of the key ingredients used in anti-ageing skincare products, making them a superfood for your skin. These superfood ingredients are recognised by cell membrane receptors and bind to these receptors creating very specific effects, often anti-ageing effects. 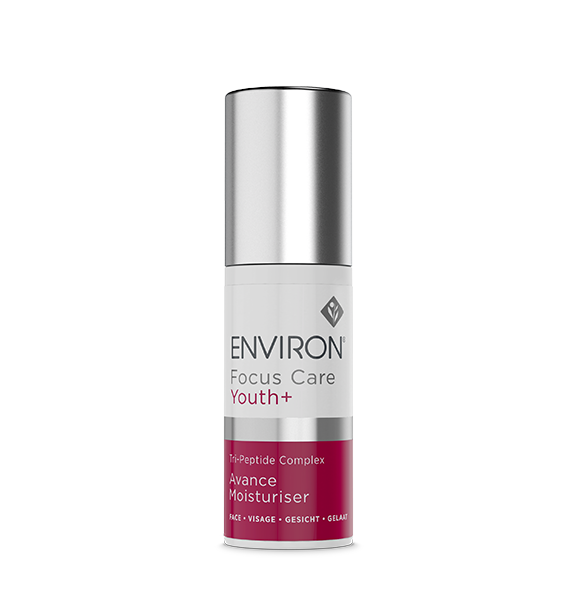 Topical anti-ageing skincare products containing peptides help to stimulate intercellular communication leaving skin more resilient and youthful-looking. Peptides are very well researched. 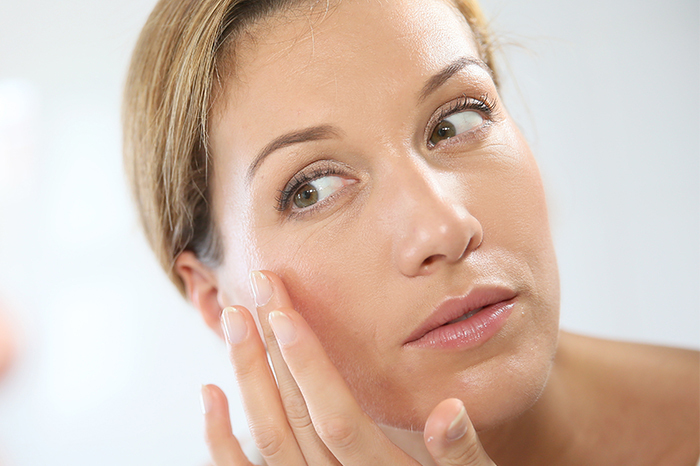 Just like vitamins, antioxidants and moisturising ingredients, there are many excellent peptides. 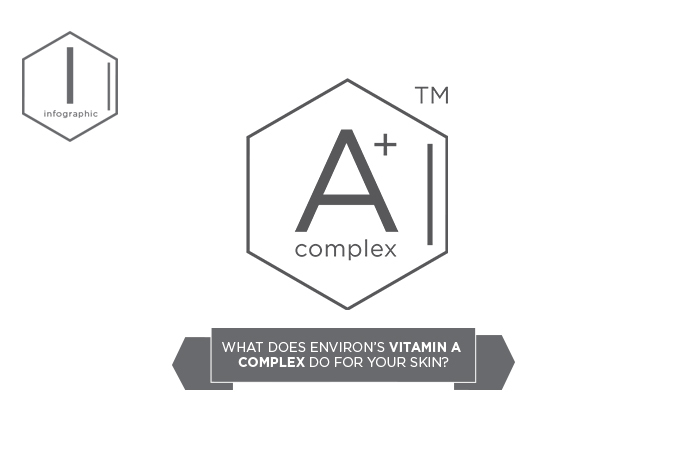 When all of these elements are combined in a skincare product to address the multiple visible signs of aging, they can do remarkable things. It should make sense then to rather use skincare products that contain peptides rather than considering more invasive anti-ageing procedures. 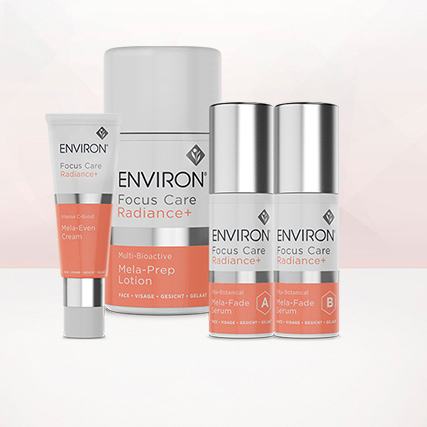 For a power-packed boost of peptides, try Environ Focus Care™ Youth+ Tri Peptide Complex Avance Moisturiser, that includes three super-smart peptide complexes: Matrixyl® 3000, Trylagen® and Matrixyl® Synthe 6. This collagen-stimulating group effectively smooths the visible appearance of lines and wrinkles, making skin appear firmer, silkier and more youthfully radiant. Peptides are not new to the world of skincare, and one of the key ingredients used in anti-ageing skincare products, making them a superfood for your skin.